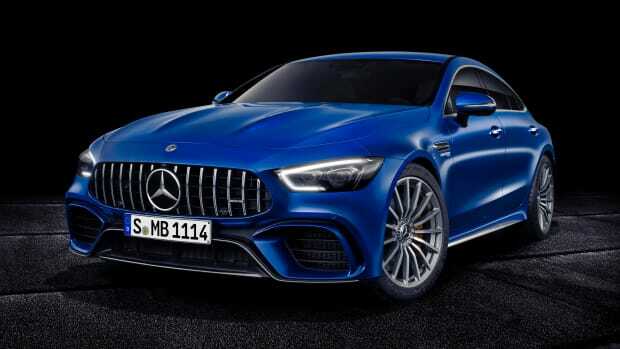 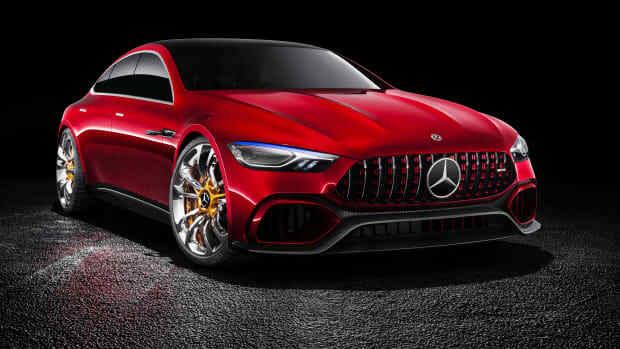 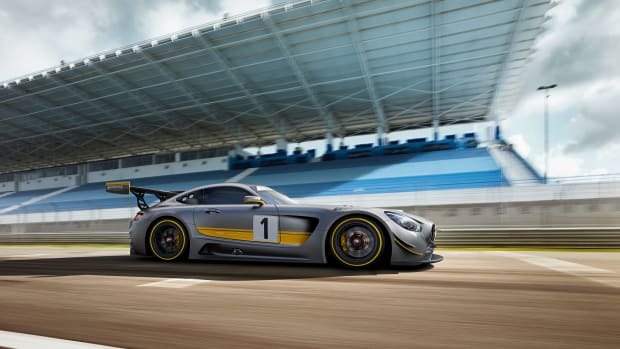 The track-ready coupe is inspired by the AMG GT3 and GT4. 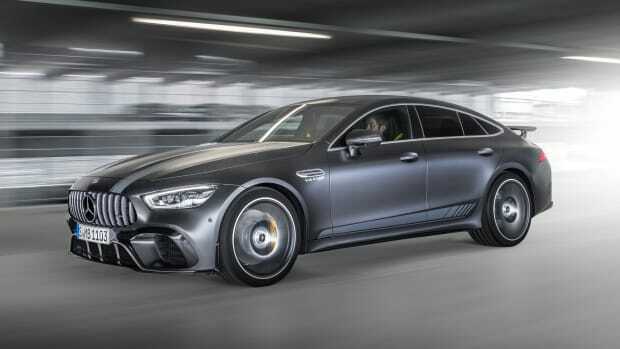 The four-door coupe will reach speeds of up to 195 mph. 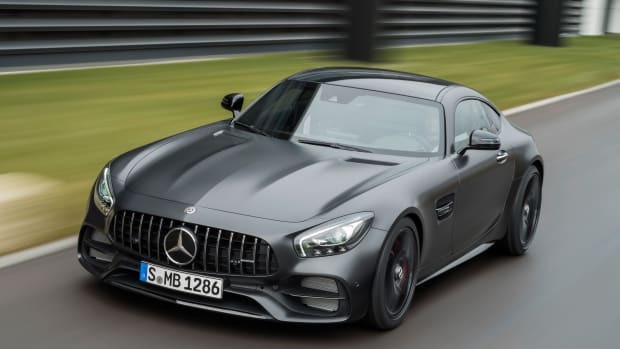 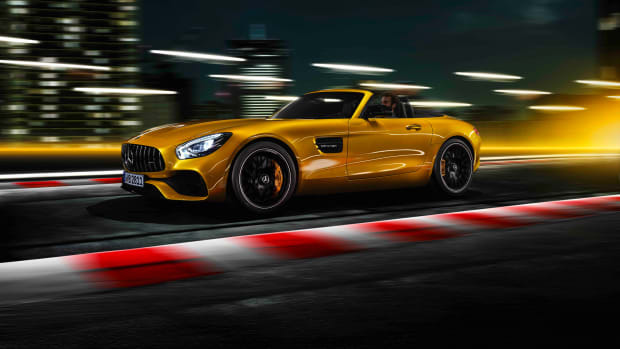 The cars get the same engine as its sport coupe sibling, the AMG GT. 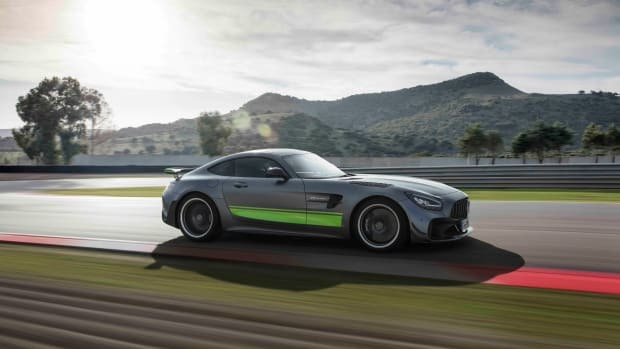 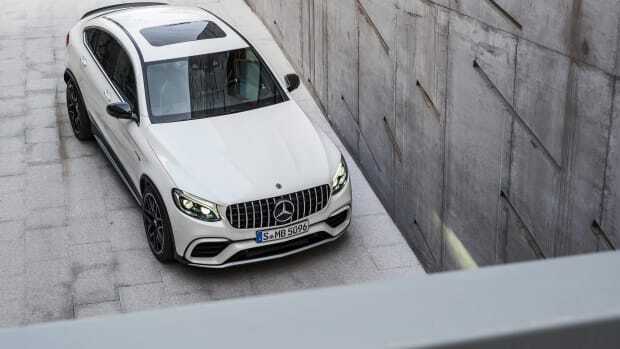 The company celebrates 50 years of AMG with a preview of what's next.